It’s a wonderfully wild, vibrant bedtime story told with fire and verve. It’s the kind of game that knows exactly what it wants to do, and executes it with beauty and precision. I loved every agonizing second of it. You play Thora, a Norse warrior who died an inglorious death and must prove herself to the Gods to enter Valhalla. 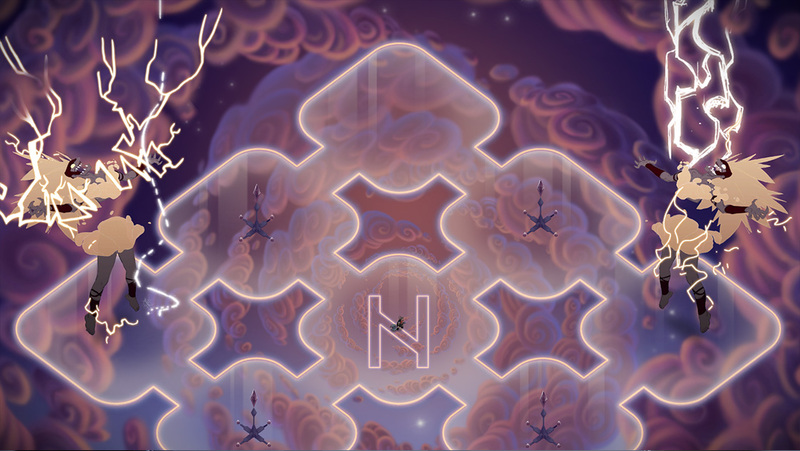 Explore beautifully animated regions of Norse Purgatory to find runes to unleash the Jotun, giant Norse elementals. 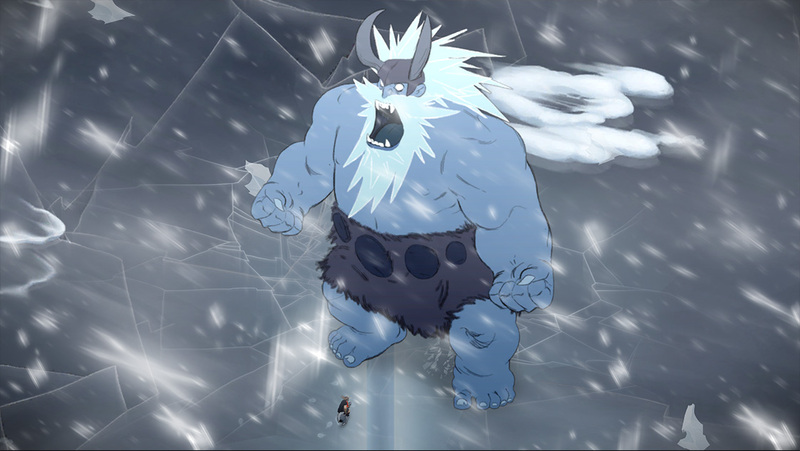 Face off against five epic Jotun across the land. Fight them using only your massive two-handed axe, the blessings of the Gods, and your skills! Valhalla Edition also features Valhalla Mode, the ultimate battle against even fiercer versions of the Jotun! 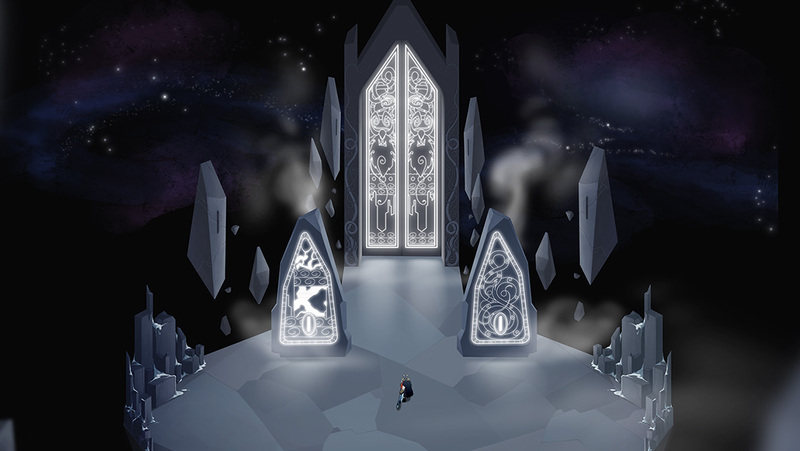 Learn about Thora’s life and death as you voyage through nine vast and mysterious levels, embellished with authentic Icelandic voice-overs and an original soundtrack composed by Max LL.